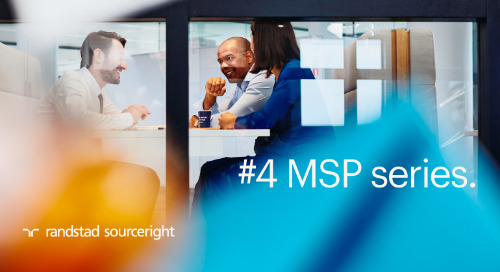 Home » managed services programs (MSP) » case study: life sciences giant creates a business advantage with a global talent strategy. 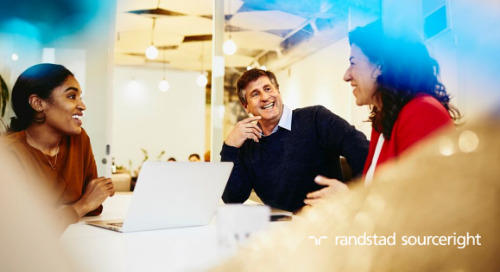 In 2014, a global life sciences business with 40,000 employees worldwide, looked to transform its global talent acquisition function through a blend of internal recruitment excellence and an outsourced solution that focused on select grades of employees. 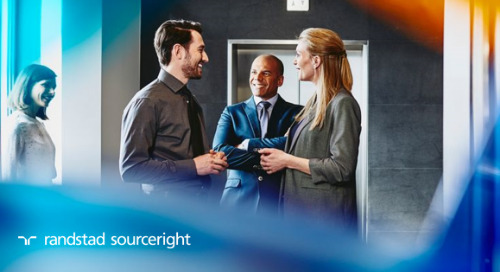 Competing in many skills-scarce industries, company leaders realized a need for efficient and cost-effective processes to source and hire high-volume positions, so that the company could devote its internal sourcers to winning senior, specialized talent. 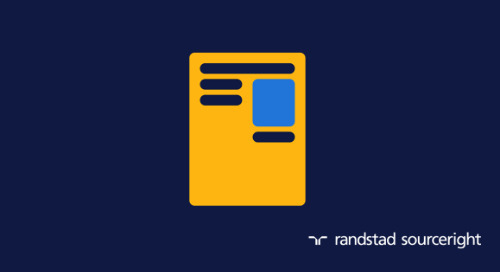 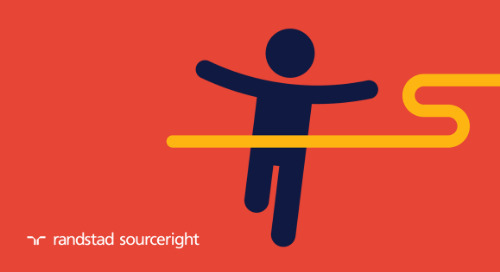 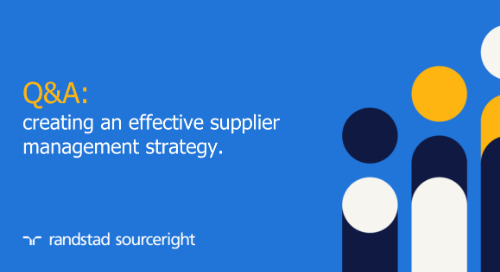 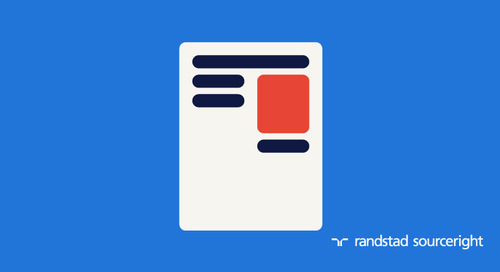 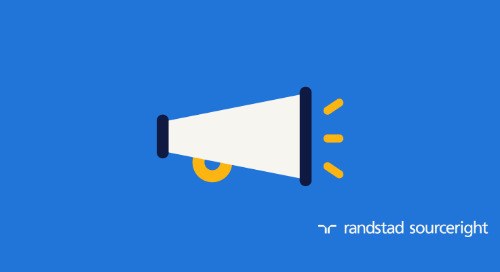 Having successfully partnered with Randstad Sourceright in many markets in the past, the company expanded its relationship and embraced a global recruitment process outsourcing (RPO) talent model that delivers a consistent experience and pricing structure to all business units. 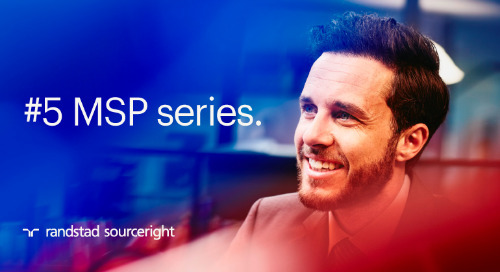 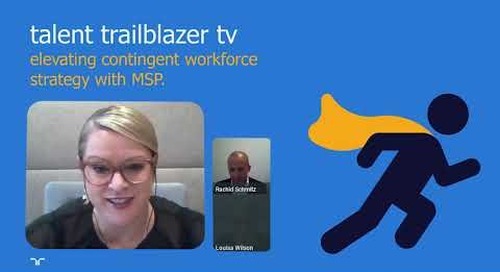 This accompanied the roll out in France its first managed services program (MSP) with Randstad Sourceright, a relationship that has also expanded to additional regions around the world. 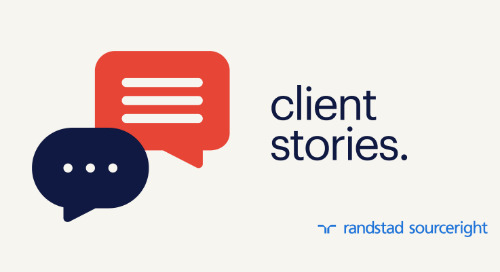 Read the case study for the details. 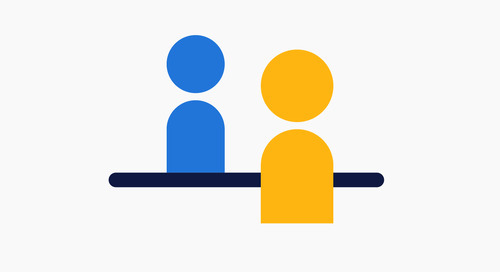 want to learn more about global recruitment strategies? 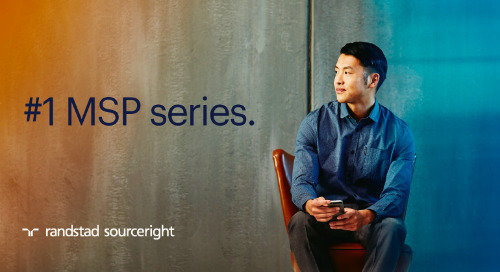 are you ready to expand your RPO program? 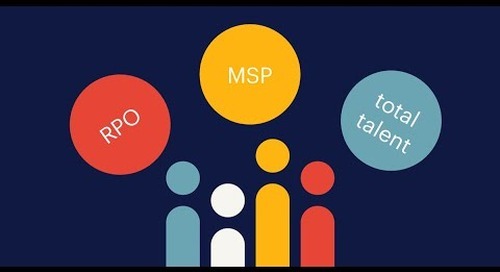 white paper: the evolving model of MSP and total talent partnership.